Yep, it’s voting time folks (gulps). The Oscars of the Interior Blogging World aka the Amara Interior Blog Awards have opened for voting as of today. Just in case you missed it, a couple of weeks ago some of you lovely people nominated for The Interior Editor for Best Newcomer Blog and I haven’t stopped smiling since. To get through to the final round, I need you to actually VOTE!! 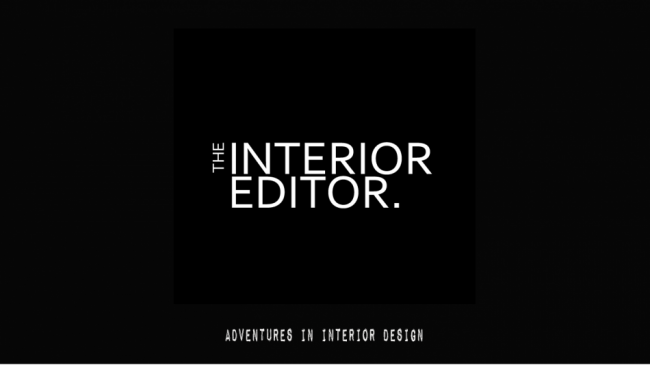 If you think The Interior Editor blog deserves to go through to the final judging round then all you need to do is click on the link below. It literally takes less than a minute to do. There’s a chance to win £250 of Amara gift vouchers with every vote made. 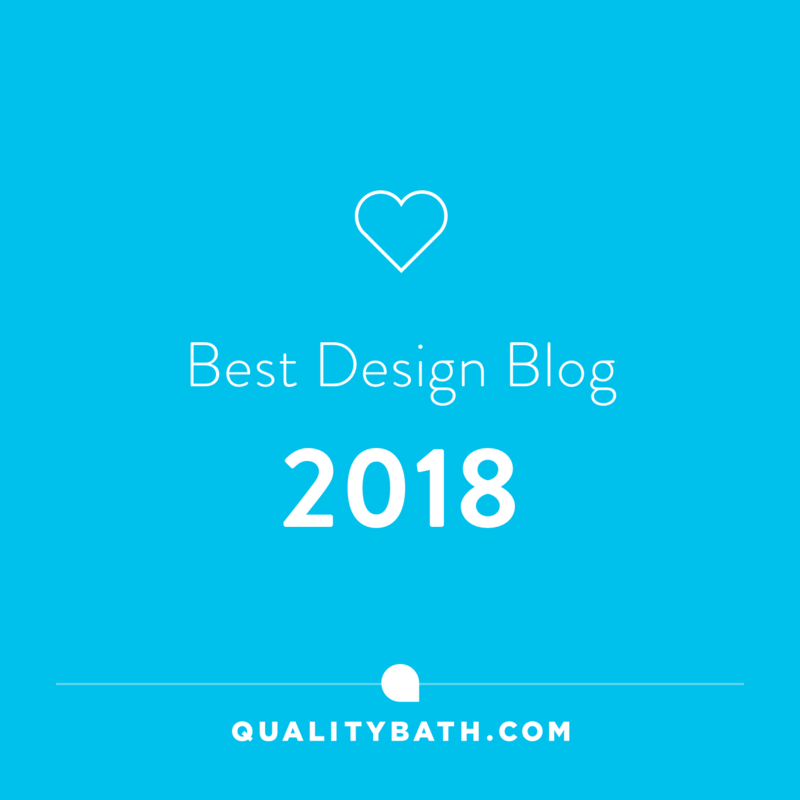 I’m up against some amazing interior design blogs so I’d also be eternally grateful if you could share with your friends and family to help get as many votes as possible to be in with a chance. Thanks again for the nomination and for any voting that you may do!! 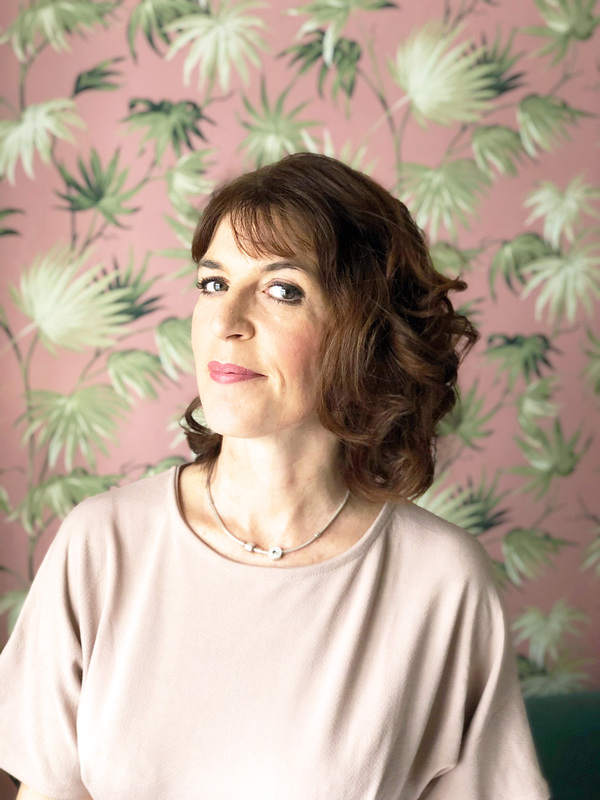 AMARA BLOG AWARDS – VOTING TIME!